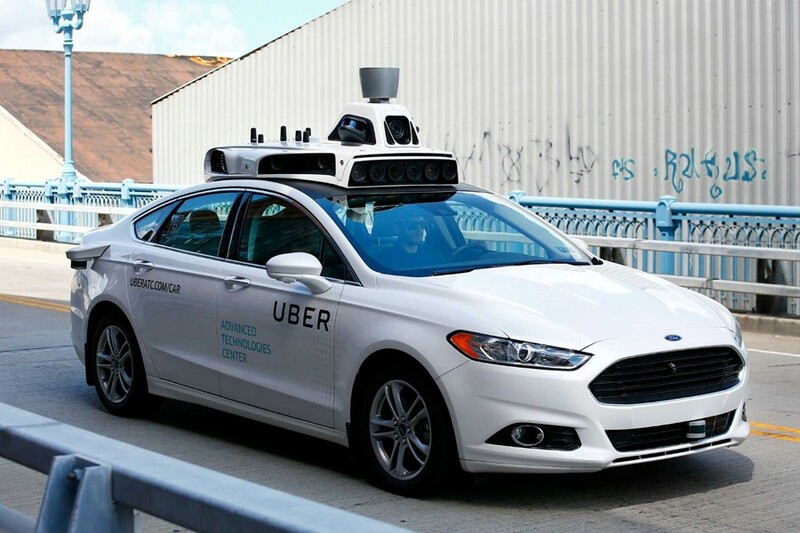 A woman has died after she was hit by a self-driving Uber car in Tempe, Arizona. It’s reportedly the first recorded death of a person in an autonomous vehicle crash. As the New York Times reports, the car was in autonomous mode when it struck the woman who was crossing the road. She was taken to hospital where she died from her injuries. A human safety driver was behind the wheel. Local police reported that the accident occurred last night (Sunday 18 March), though the victim has not been named. The driverless cars are usually tested by Uber in harsher weather conditions to challenge the vehicles. A spokesperson for Uber stated that the company was “fully cooperating” in an investigation by authorities. Reactively, all tests of driverless vehicles by Uber have been suspended in San Francisco, Pittsburgh, Toronto, and Tempe. “Our hearts go out to the victim’s family,” an Uber statement read. In 2016, Uber admitted that a fault in a vehicle caused it to run a red light in San Francisco, according to Gizmodo. The program was briefly suspended in 2017 after a crash in Tempe, however, no serious injuries were sustained.